Navitas Business Services, offers full range of services that companies and entrepreneures require in different phases of business life cycle. 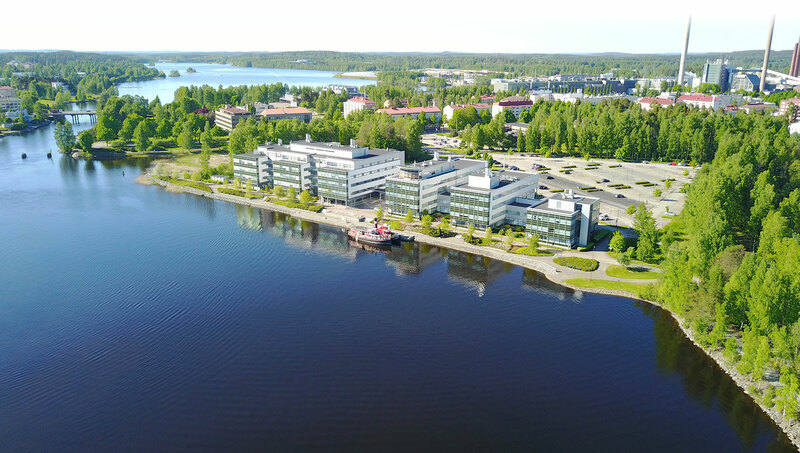 operating in Varkaus region. Welcome to Varkaus!